The Chinese New Year holidays are over! I am so missing the holidays! 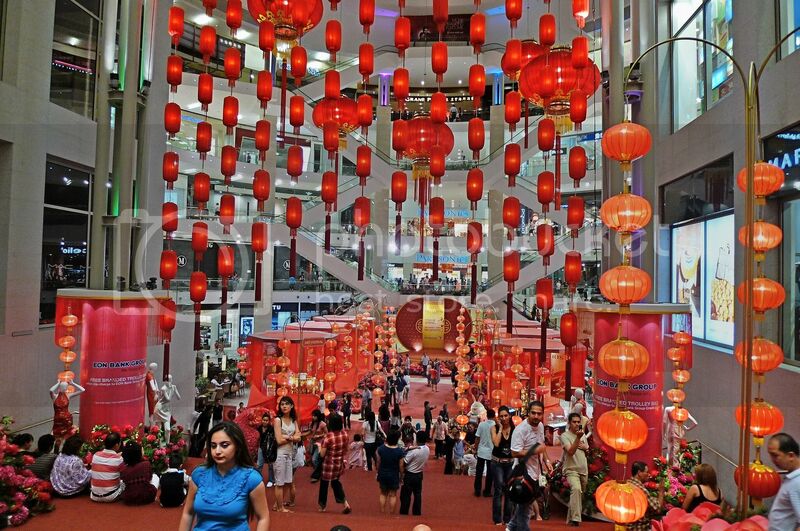 I have been going to the shopping malls around PJ and KL but this year, I was simply not impressed with the decorations. 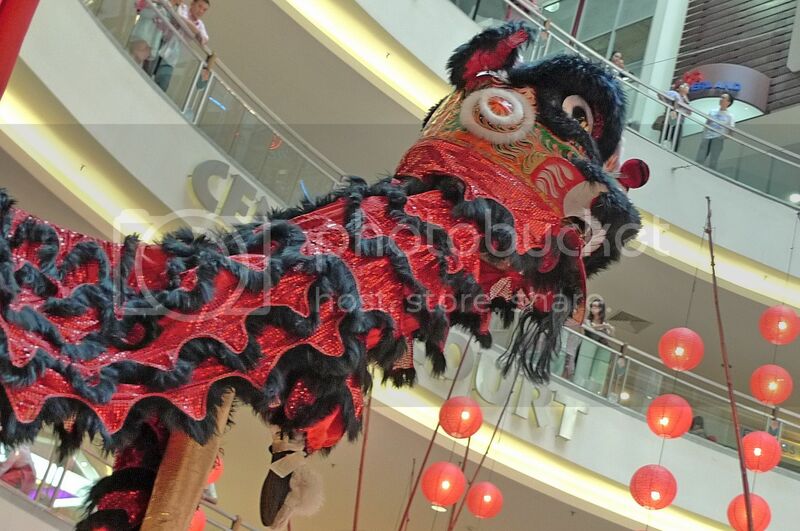 In fact, I found the Chinese New Year decorations in 1Utama and Curve so below average, I did not even bother to take any photos! After the amazing Christmas decorations in 1Utama last year, I was really disappointed this time. The front entrance was not as grand compared to previous year. But I kind of liked the rabbits cos they were cute and fat! Haha! I hope they will have large, fiery dragons for 2012 Year of the Dragon! The exterior was quite OK to me. But I didn't quite like the interior. Maybe it was too simple? 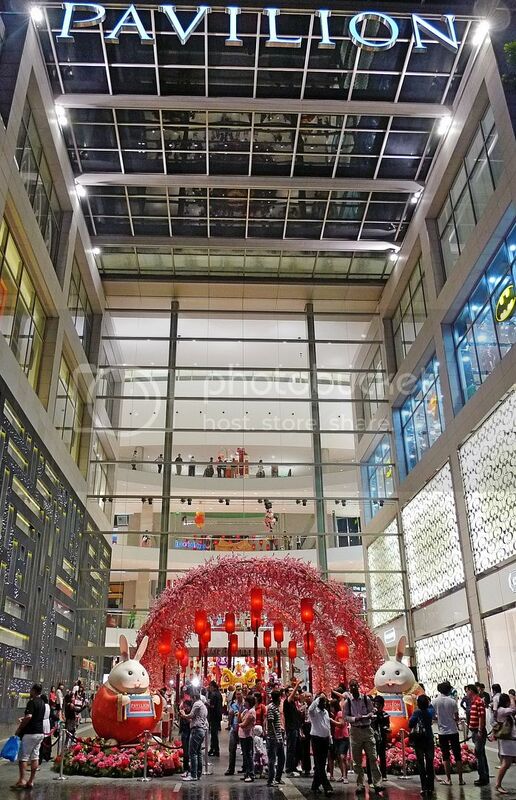 I was not impressed with Mid Valley's Chinese New Year decorations this year, but they were still miles better than most other malls. 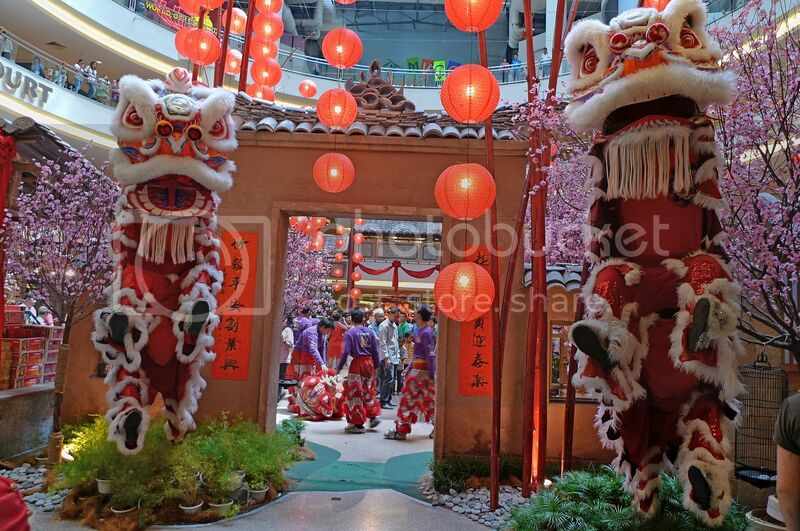 You can actually go inside one of these lions and pretend you are performing a lion dance! There were many interesting stalls here. Can you see the green dragons at the roof top on the right? I had a hard time taking photos as there were too many people blocking me! There were lions but no giant rabbits in sight! Next door at the Gardens Mall, I did not expect much as their decorations for the past few years were nothing to shout about. 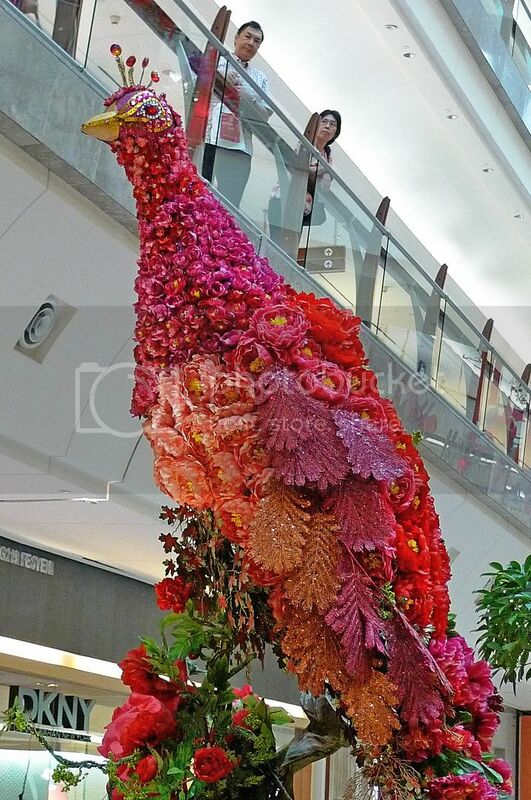 This year, they seemed to feature colourful birds made from flowers! Quite out of the ordinary, but is it a peacock or a phoenix? 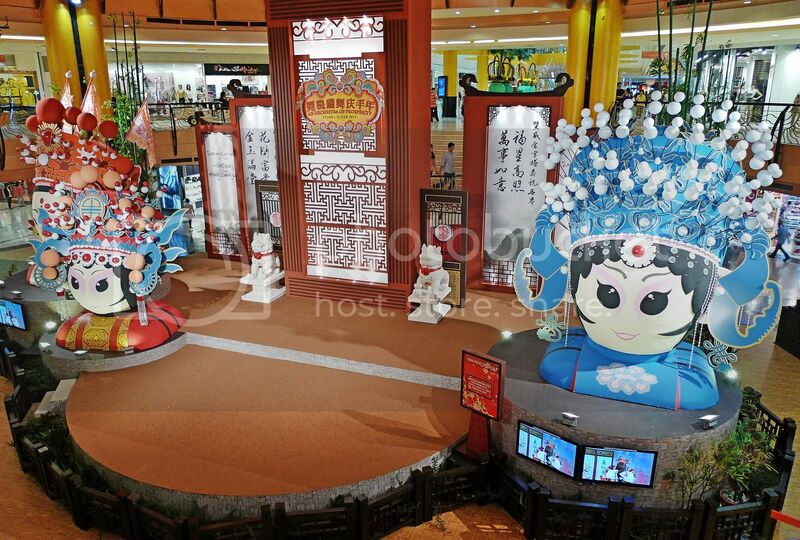 I had never liked the Chinese New Year decorations in Sunway Pyramid, but this year, they did something quite different. Not impressive, just different. Actually, it was not too bad right? 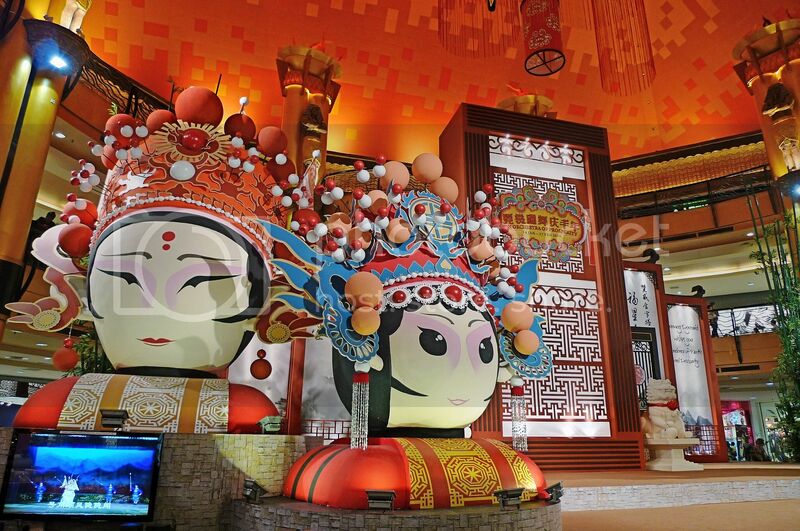 The giant heads seemed to have something to do with Chinese operas. 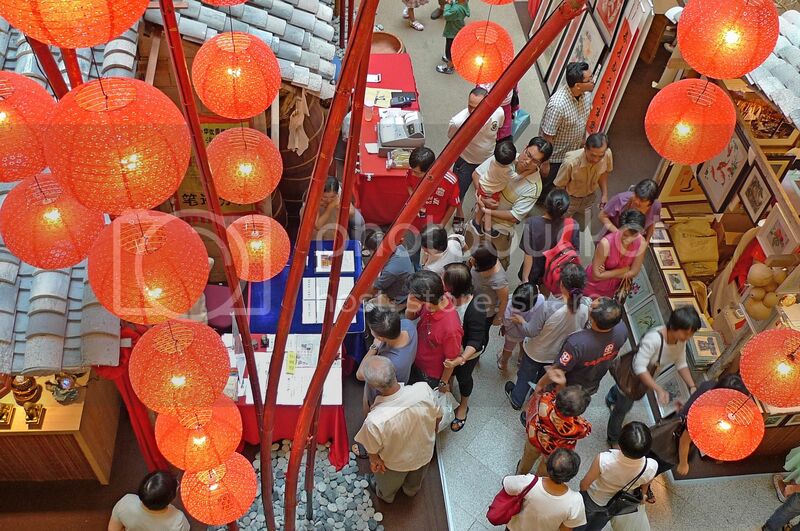 The theme this year was "An Orchestra Of Prosperity" with performances from the Chinese Orchestra and Lion Dance troupe. I am not sure if they had Chinese Operas as well! 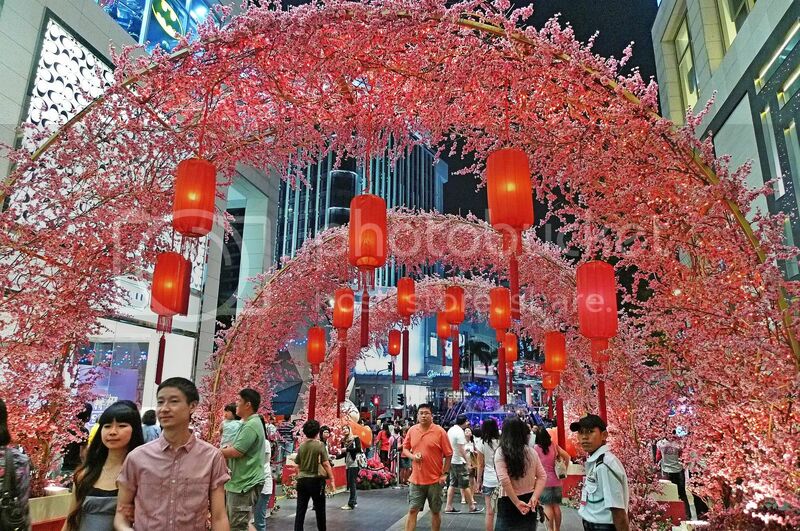 The Chinese New Year decorations in Suria KLCC must be one of the most disappointing ones this year and I actually did not intend to feature them here. But since I have already taken the photos, I might as well do so. What the crap is that? Surely they could do much better than this, don't you think so? I did not have much time to visit other malls but out of the 5 malls featured here, which decorations do you like best? I agree with you. The malls' decorations this year aren't that nice. Cutting cost measure? 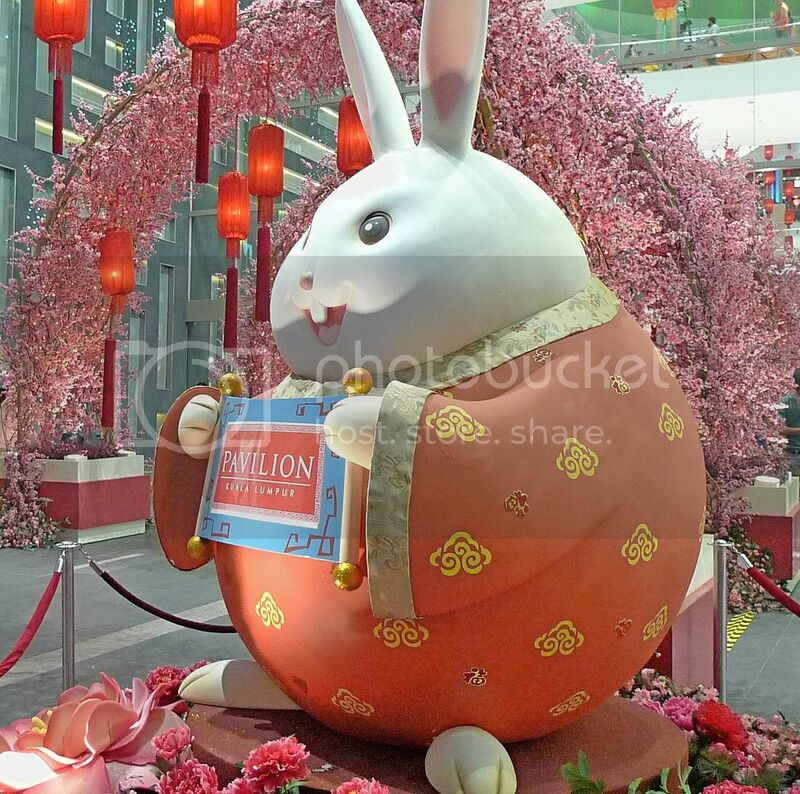 Wah, the rabbit so "Fat Fook" one...Happy Chinese New Year to you again! Wishing You A Happy & Prosperous Rabbit Year! Ok lah, the decorations are better than the ones in Singapore. 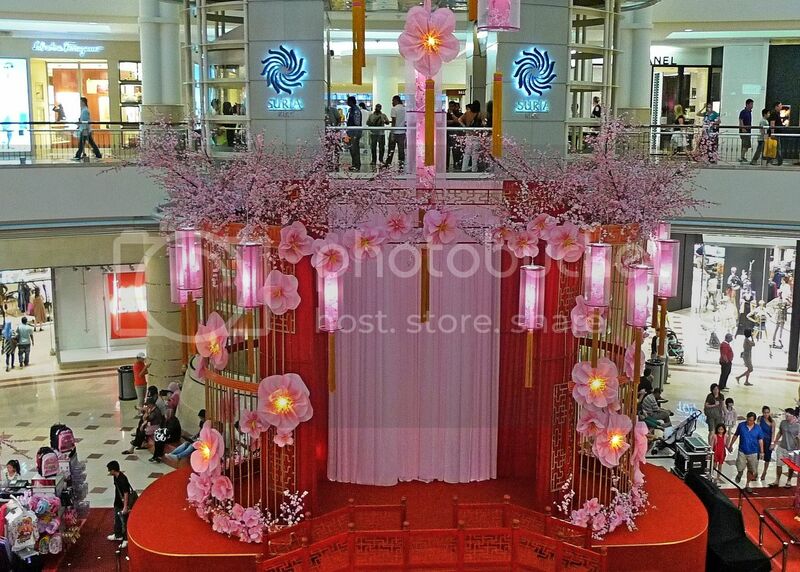 Definitely last year was better.. but i think it is more practical to save cost rather than decorating it lavishly... anyway, all are acceptable though the Pavilion looks sweet..
Gong Hei Fatt Choy, Foong! Suria not bad la. Love the last picture. Thanks for sharing. lina, yeah this year they must be cutting cost. Either that, or my expectation was too high! You are right about Suria KLCC - they didn't put in any effort (or should I say love?) into their decorations! eastcoastlife, are you sure the decorations here are better than the ones in Singapore? 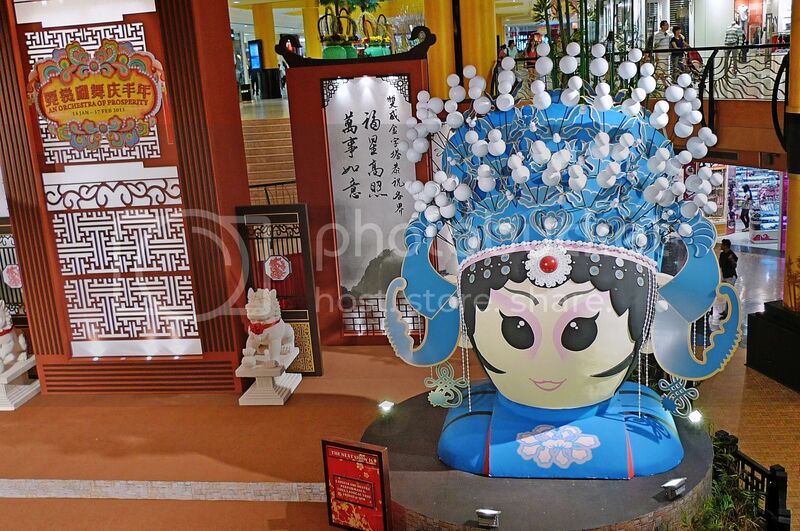 I would expect Singapore to have better decorations! reanaclaire, yes last year's were much better right? 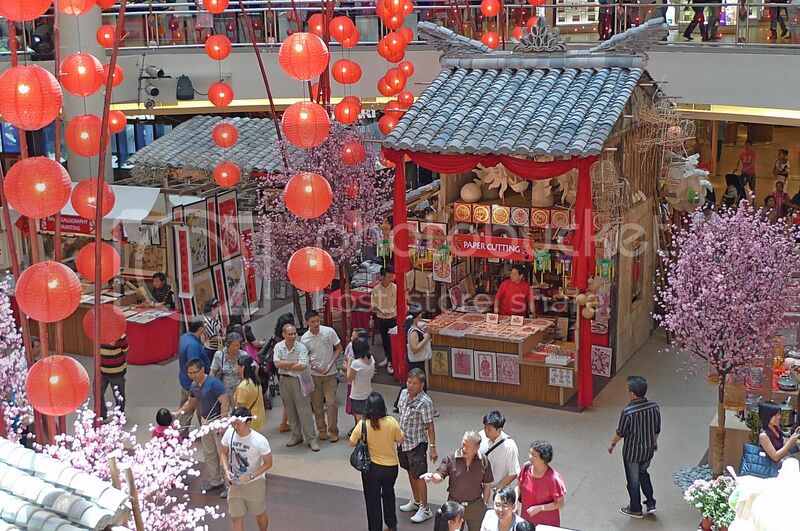 I think maybe they spent too much on Christmas decorations so had to cut cost on CNY? lol! Really nothing impressive from all yr pictures ler.. But better than none!! You are not impressed Mr Panda? 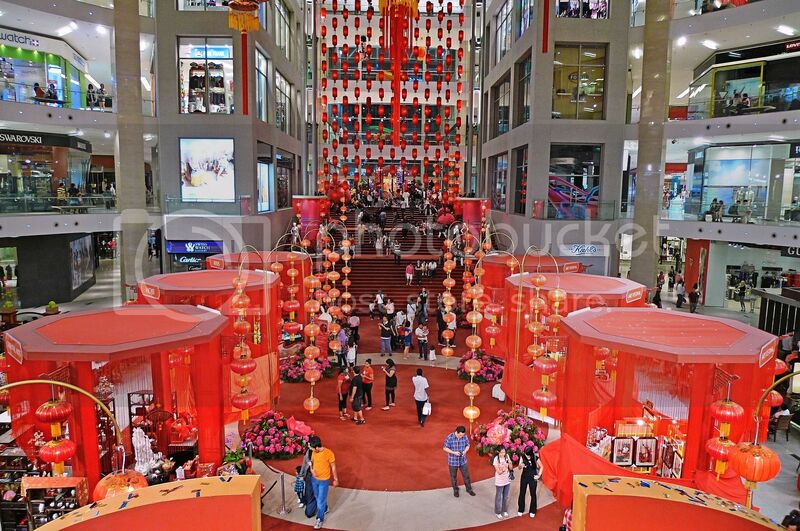 Well, for me, the decorations are OK.
Our malls here are not decorated for the celebration of Chinese New Year. 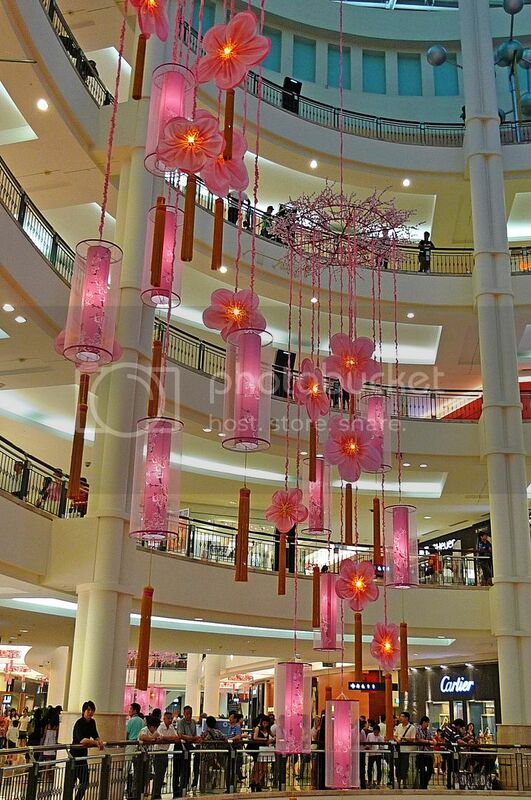 This was my first time seeing the decoration at The Gardens Mall. Very pretty! 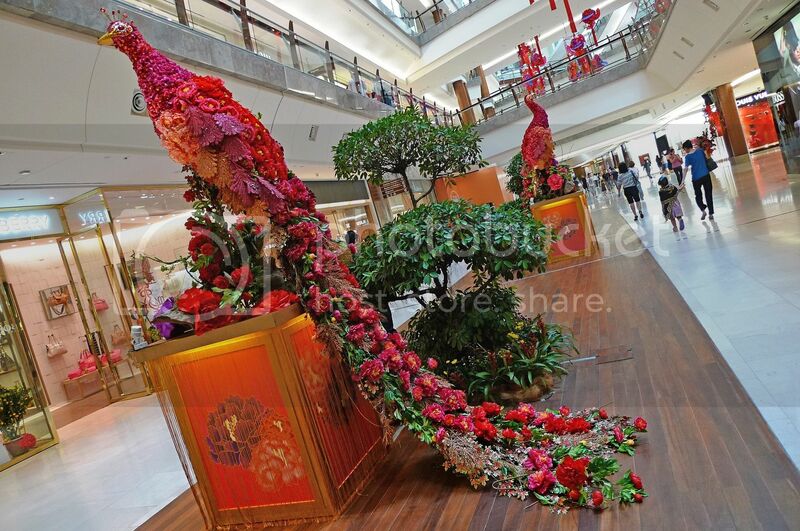 I dislike the decor in Mid Valley and 1Utama. Nothing new or exciting. Same goes with the scene at Pavilion. Totally agree with you. No 'WoW' factor. Commenting fr iPhone for the first time ever he he! So fat n fluffy the rabbits, I wanna hug! Ha ha angry with KLCC it seems but true very biasa, nothin to shout abt! MY fave def the rabbits so damn fat n cute! happy chinese new year! 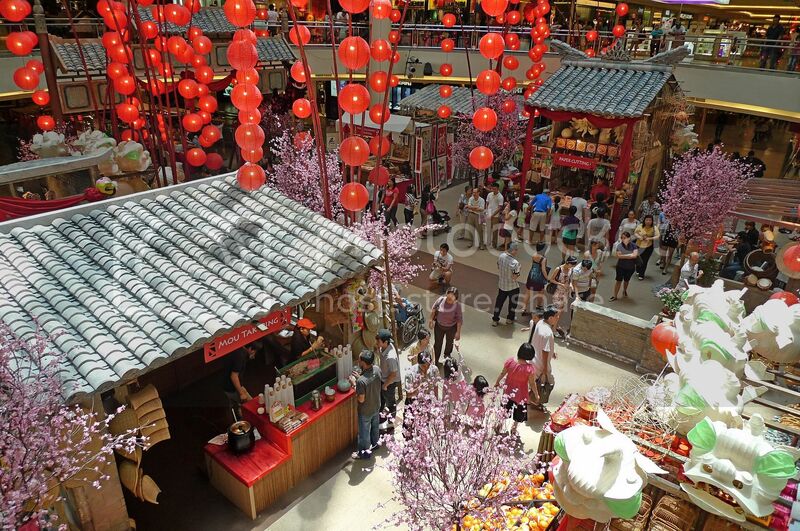 KL are so colorful when it comes to cny. wah you so rajin go to this mall to take picture ah.. very good lah! 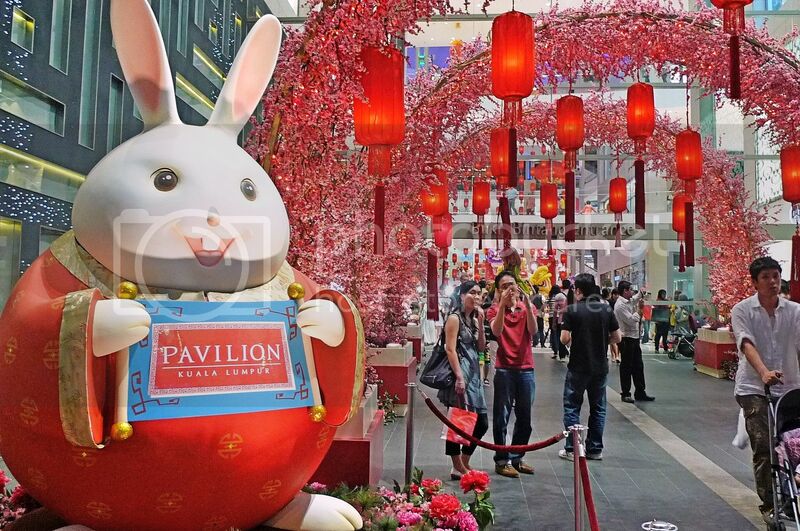 I like the fat rabbit in Pavilion! Look very cute. Fat fat rabbit years! KLCC one... i don't like the decoration. Not nice at all. hmmm, i think i've only been to few of those malls only.. MV+Garden because i work there, and then 1U, KLCC and Pavilion (just yesterday only).. haha!! oh, you didn't go to 1U?? hmm, actually nothing special also, just a huge chinese style stage there..
Yeah! 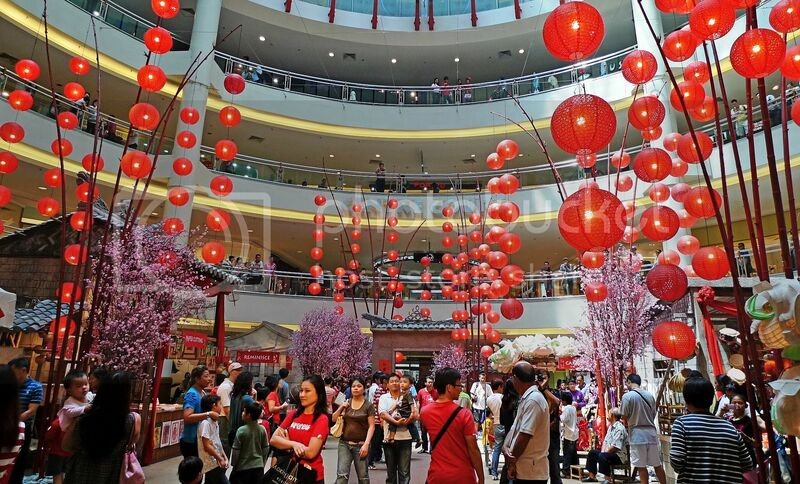 U realised or not this year I langsung tak blog about CNY Mall decor? Coz I found them to be so... disappointing! Especially my second home! They said that was a very expensive decor and all I have to say is, pls use the money for something else! i gotta say.. shopping mall decorations are usually the best during xmas.. i dont know why also..
the decors not nice meh? i think they are much more beautiful than the ones in Penang malls. Fatso rabbit represents good luck and prosperity? haha..tQ for the snap shots. Happy CNY and happy Valentine's too foong!